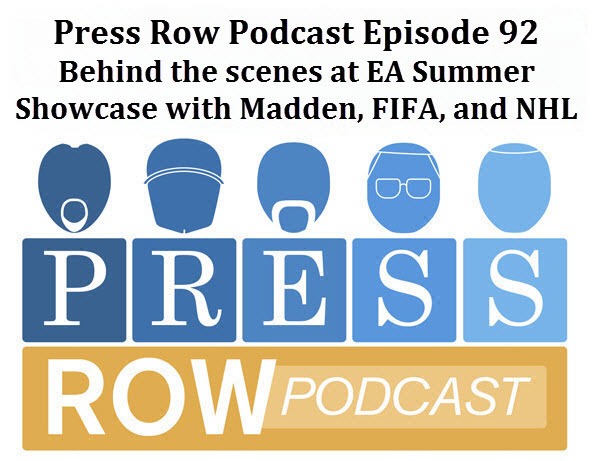 I was lucky enough to tag along with Rich Grisham (@RichGrisham) to see the EA Summer Showcase in New York City. We had a great time, got to play FIFA 15, NHL 15 and Madden NFL 15. As well as talk to developers on each of those games. 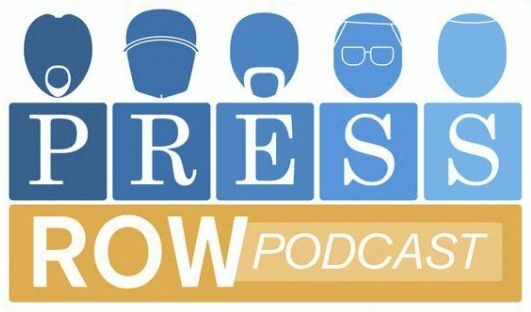 You can hear those interviews as well as a follow up with Rich, myself and Polygon’s Samit Sarkar (@SamitSarkar) on the latest episode of the Press Row Podcast. Head over to OperationSports.com to hear the show.